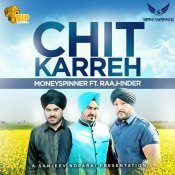 VIP Records present the eagerly anticipated brand new single from Moneyspinner entitled “Chit Karreh” featuring the vocals of Raaj-Inder! 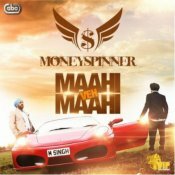 Check out the brand new single released by MoneySpinner entitled Maahi Veh Maahi featuring Preet Brar & Sudesh Kumari!! 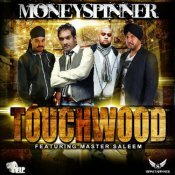 Here is the latest single released by Moneyspinner which features Master Saleem entitled Touchwood! ARE YOU Moneyspinner? Contact us to get a featured artist profile page.